Ascott Residence Trust acquired a site in Singapore for S$62.4 million for its first development project, which will be a co-living property in a business hub one-north, it said in a filing to SGX before the market open on Thursday. The property, which will be named lyf one-north Singapore, will offer 324 units amid at the millennial market and is expected to open in 2021, it said. Lyf is the group’s co-living brand, and this will be the third lyf property in the country, it noted. The yield on cost is around 6 percent, it said. “Set to be the first co-living development in one-north, lyf one-north Singapore will cater to the ready pool of young entrepreneurs, millennials and professionals in the vibrant cluster that hosts prominent research and knowledge-based organisations, startups as well as business schools,” Beh Siew Kim, Ascott Residence Trust Management’s CEO said. “We expect strong demand for the property, given the thriving innovation ecosystem and the limited lodging supply in the vicinity,” she said. The 60-year leasehold site was put up by JTC Corp. for sale in a two-envelope concept and price tender, it said. In the two-envelope system, the first envelope is the design plan, with only bids meeting the the site goals and criteria making it to the second envelope stage, which compares the prices bid for the site, with the highest price winning. “Compared to acquiring completed properties, this investment not only allows us to have an early entry at a lower cost, enjoy development profits, but we can also expect higher yield in the long term,” Bob Tan, Ascott Residence Trust Management’s chairman, said in the statement. “This is an important move to build Ascott REIT’s pipeline of quality yield-accretive assets in Singapore, a mature hospitality market with stable performance, especially since it is becoming harder to find immediately accretive assets in the country,” he added. He noted the project only accounts for around 3 percent of Ascott REIT’s total asset value, well within the 10 percent regulatory limit for REITs’ property developments. 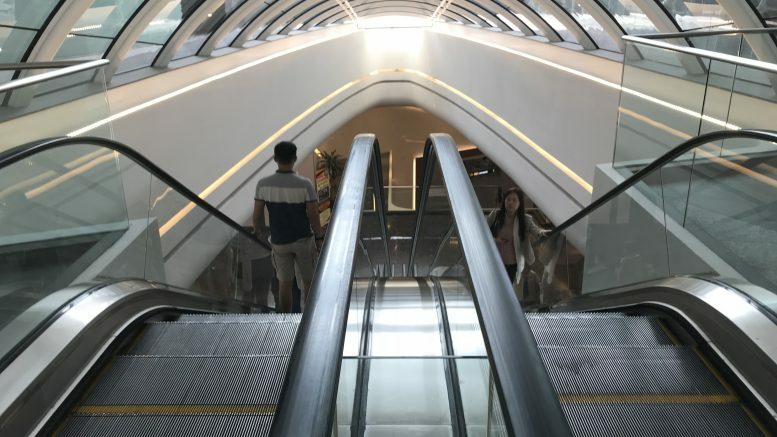 Among other lyf branded properties, lyf Funan Singapore is slated to open in 2020, while lyf Farrer Park Singapore and lyf one-north Singapore are set to open in 2021, it said. It also has properties in China and the Philippines, it said.